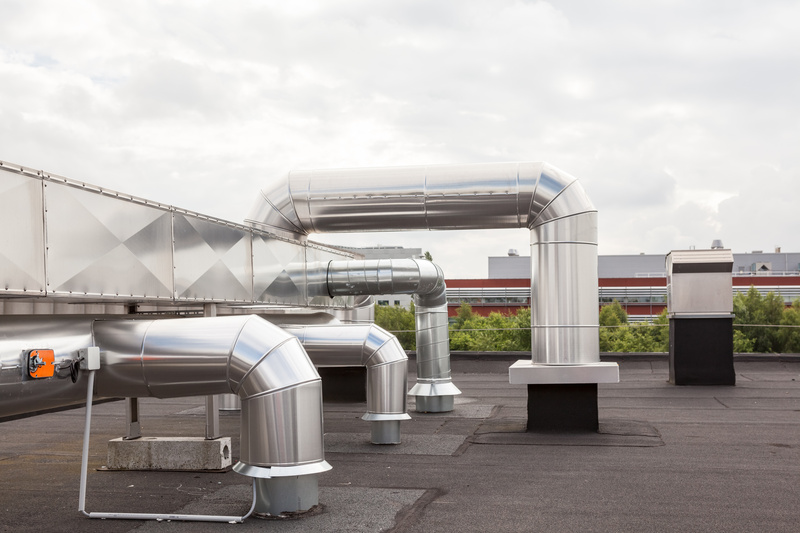 Is it Time to Clean Your Commercial HVAC Air Ducts? Commercial HVAC systems need regular cleaning and maintenance to improve the quality of air flow in a building or an office. It may not sound practical at the onset, but it is one of the wisest things to do as a building owner. Don’t scrimp on air duct cleaning in Norcross You don’t want to end up with huge repair expenses caused by poor air flow. Here are some of the signs that should tell you it’s time to get a commercial HVAC duct cleaning in Norcross. Dust accumulates faster when the HVAC is not performing in top condition. It can cause some respiratory issues among employees and can damage office equipment as well. If you notice that the work area is getting dusty, schedule a commercial air duct cleaning in Norcross. High humidity can cause mold growths that are hazardous to your employees’ health. Spores get released in the indoor air and cause asthma and other serious chronic illnesses. Additionally, humidity can damage important documents and electronic equipment. So, make sure to keep your HVAC in good running condition. A musty smell is another indicator that it’s time to schedule an air duct cleaning in Norcross. The office area must smell fresh and look clean at all times. Attract more business and people with cleanliness. Rarely, you may find trapped animals in your duct system, which can cause nasty odors in your building. Regular inspection and maintenance will prevent this from happening. Debris gets caught in your HVAC fan over time, causing your system to work harder, which diminishes its lifespan. If you hear some noise originating from your HVAC system, hire someone to check it to prevent damage. An efficient system will consume less energy and distribute air to your office spaces better. Always leave commercial air duct cleaning in Norcross to professionals for quality service. Remember, HVAC systems cost a lot of money to repair and replace. Regular cleaning and maintenance is a practical way to prevent unwanted expenditures, protect your property, and keep the occupants safe from various illnesses caused by a faulty HVAC system.